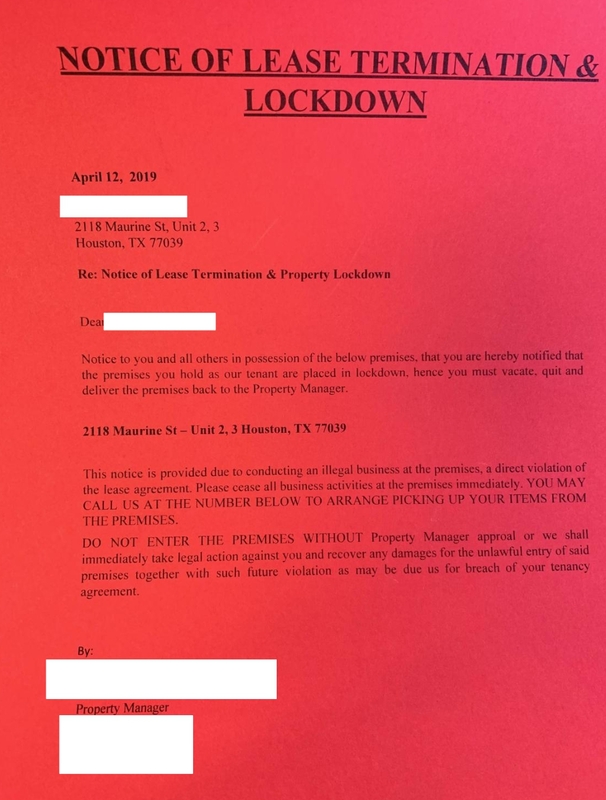 A north Houston game room where an employee was robbed, beaten, and kidnapped in February has closed after Harris County Attorney Vince Ryan filed a lawsuit to close it. The game room located at 2118 Maurine Street was the site of an aggravated robbery of the parking lot attendant who lived and worked on the property. On February 4th, the attendant was attacked by three men with guns who blindfolded, kidnapped, beat and robbed him. He escaped his captors by jumping out of a moving vehicle into oncoming traffic. In the course of their investigation sheriff’s deputies discovered illegal gambling including customers playing 34 eight-liners at the unlicensed game room. Eight liners are slot machine-like devices and are legal only if they offer only non-cash prizes valued at less than $5. Law enforcement officials say that illegal cash payouts are near universal in unpermitted game rooms throughout the state. Despite the arrest of the operators and repeat visits by law enforcement, the game room continued to operate in violation of the law, according to the lawsuit. After County Attorney Ryan’s Office filed suit the owners of the property agreed to evict the game room operators and close the enterprise. Ryan’s lawsuit claims that the defendants knowingly operated an illicit and unpermitted game room in violation of Harris County’s Game Room Regulations. In addition, the suit says this game room is a common nuisance under state law. Ryan asked the court to order the defendants to cease operation of the unlicensed game room to prevent continuing harm to the community. Because the game room operators have been evicted and ceased operations the court order is not necessary at this time. The lawsuit contends that this game room is located in a residential neighborhood making it a public safety hazard for the people who live there. “Simply put, defendants own, operate and maintain the property as a common nuisance,” said County Attorney Ryan. “Evidence clearly shows that patrons go to the property for the sole purpose of illegal gambling. This illegal activity has recently led to a kidnapping and aggravated robbery. “We will continue to find ways to proactively use civil law to protect Harris County and its residents,” said Ryan. Click here for a copy of the lawsuit. Click here to see the landlord’s notice of lease termination.